NEW Remember when men played real drumkits? 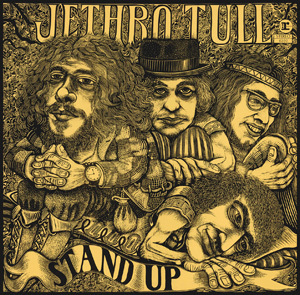 NEW Jethro Tull in my life, a declaration of love. NEW Songs that may have primed you for Tull? Reminisce about your childhood, how life was different, what things were better and what you miss as a kid.